Earlier this month, the Food and Drug Administration approved a nasal spray called esketamine for off-label clinics. The spray is based on ketamine, an anesthetic that has been used as a party drug. The approval of the drug comes after a study from 2011 stating the positive effects of the drug was released in 2017. According to the National Institute of Mental Health, 7 percent of adults in 2016 had a depressive episode. That accounts for more than 16 million adults, with the majority being between 18 and 25 years old. Nearly 37 percent of those suffering from depression go without any treatment. 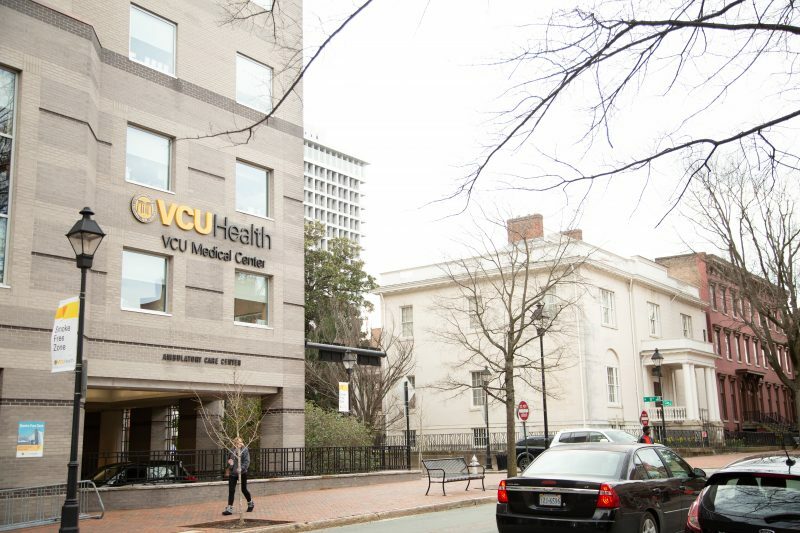 Mind Peace Clinic, a Richmond- and Arlington-based health care provider offers ketamine to people with anxiety, depression, PTSD and other pain disorders. According to the clinic’s website, it does not accept health insurance but does offer an “Advance Care Card” which helps patients with the financial aspect of treatment. To receive treatment, patients are required to see a psychiatrist who will conduct a questionnaire. In some locations, the patient alone does the questionnaire. If the patient is proven to have severe depression, a physical exam is completed to ensure the patient is healthy enough to receive the treatment. If patient is, a treatment plan is written up. The treatment plan typically consists of six infusions of ketamine through an IV. The clinic also uses an interface called “Mood Monitor” which helps the patient track their progress alongside treatment electronically. Patrick A. Oliver, the primary psychiatrist at the Mind Peace Clinic, talked with The Commonwealth Times about the new development. A lot of people hear the words K2 or Special K and don’t really know what it means, so I’d like to start with, what is ketamine? Patrick Oliver: Ketamine is a 50-year-old medication that is on the World Health Organization’s list of essential medicines. It’s what we call a dissociative anesthetic. Anesthetic because it’s used for pain and anesthesia. Dissociative because, at lower doses, it can give you an out-of body type of feel and makes color sensations more vivid. Which is why, in the past, it has been abused and has the street names that you’re referencing. How does esketamine compare to generic ketamine? Oliver: So essentially, molecules come in both right and left forms and the generic has both. What [the manufacturers of esketamine] did was they took the right molecules and put it in a nasal spray. So, you’re essentially getting half of what generic ketamine is. The reason they did that is so they could patent it and make money on it. The Washington Post called esketamine the biggest advance for depression in years, what is it about this drug that makes it so groundbreaking for depression treatment? Oliver: You’ve heard of SSRIs and serotonin, which is how we have been treating depression for years. [esketamine] works not on the serotonin system, but on gaba and glutamine, which is a different molecular communication. Serotonin can take between six and 12 weeks to work. Your Prozac, your Paxel, your SSRIs, your NSRIs, they take two to three months to work. A ketamine infusion therapy can work in as little as one treatment or within two weeks. So it’s the difference between sending a letter and sending a text message as far as the brain is concerned. And you were able to actually use this drug on patients, what results did you see? Oliver: It’s amazing. 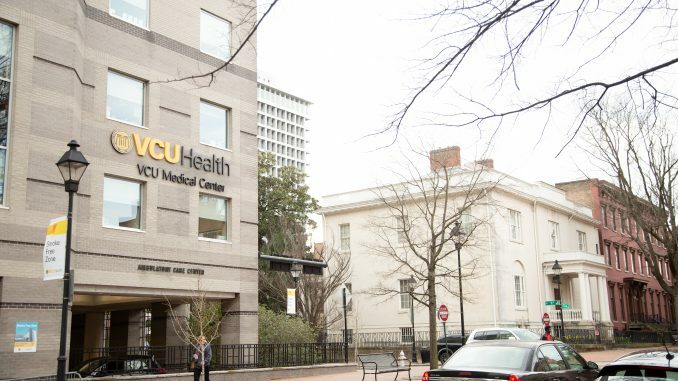 The people that have been on 16 meds, 20 meds, depressed for years, I’ve even had multiple patients, VCU students who were suicidal, and it made them not suicidal. It really is remarkable to see those results in a matter of weeks. What are the possible drawbacks or negative side effects of esketamine? Oliver: It can give you disassociation, which is an out-of-body feel. It’s kind of like a roller coaster. Some people like that feeling and some people do not. It can also make you nauseous and give you really anxious or panicky feelings. But long term, it doesn’t have the side effects that a lot of the other medications do. It doesn’t have the weight gain, it doesn’t have the loss of libido. So the side effect profile is more immediate, like when you’re taking the medication or immediately thereafter, and it doesn’t have the lasting side effects. How do you respond to concerns that esketamine could potentially become addictive? Oliver: I think they’re legitimate concerns. It’s not an addictive medication. I’ve treated multiple patients with both alcohol and heroin addiction and they don’t become addicted to this. There’s not a psychological addiction, and it doesn’t have withdrawal symptoms like cigarettes would, or alcohol. But it does have potential for abuse because some people really like the way it makes them feel. It’s gonna be physicians’ office administered, so it’s not like you’re going to go home with a spray bottle to take this medication.